Fiberglass Geogrid known as FG Geogrid is warp knitted by E-glass yarns as per desired mesh sizes and strength. Lianyi Fiberglass geogrids are high strength, heat resistant geogrids in a full range of tensile strengths from 20KN/M to 300KN/m, 40-25KN/m to 300-50KN/m at warp and welf directions. 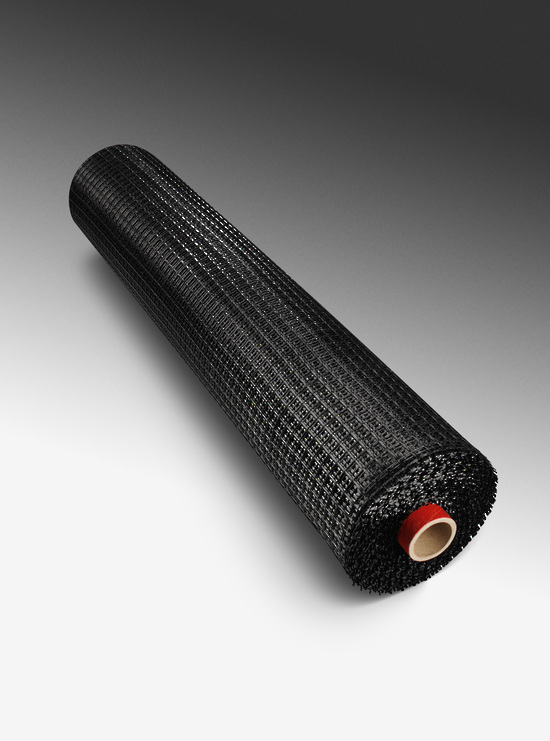 Lianyi fiberglass Geogrids are warp knitted and then coated with a Bitumen or SBR coating to provide dimensional stability. 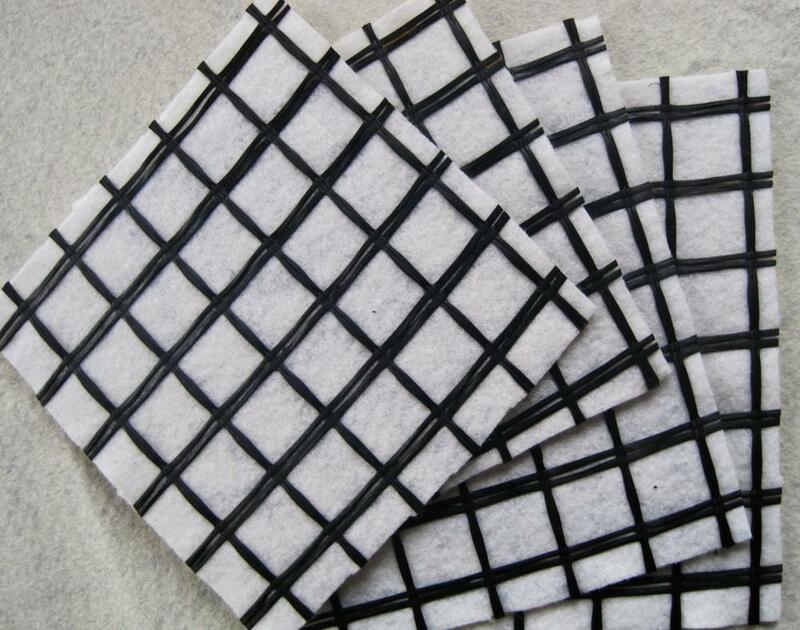 Asphalt Pavement Coated Glassfiber Geogrid has high intensity,the elongation ratio is low,thermostable,the module is high,toughness is good,anti-corrosive,long life and so on characteristics,so widely applies to the old cement road surface,runway's service,the river bank,the side slope protection,project domains and so on road bridge connection surface enhancement. 2. It is used for rebuilding cement concrete road surface into composite road surface and restraining reflection caused by block contraction. 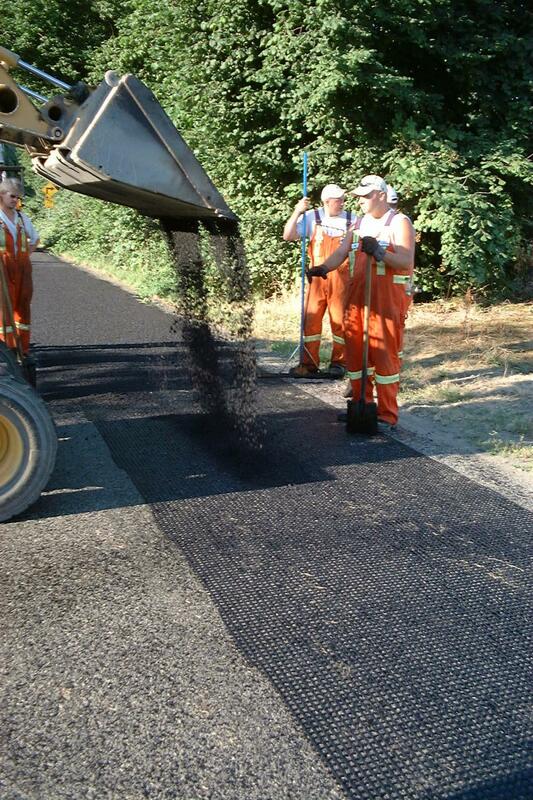 Looking for ideal Asphalt Biaxial Fiberglass Geogrid Manufacturer & supplier ? We have a wide selection at great prices to help you get creative. 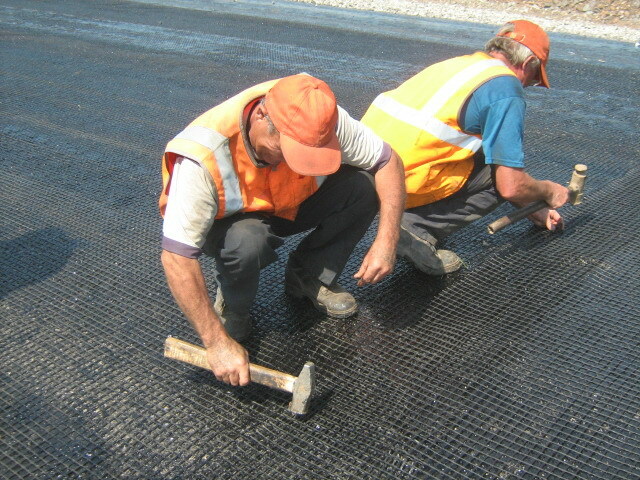 All the Fiberglass Geogrid Bitumen Coated are quality guaranteed. 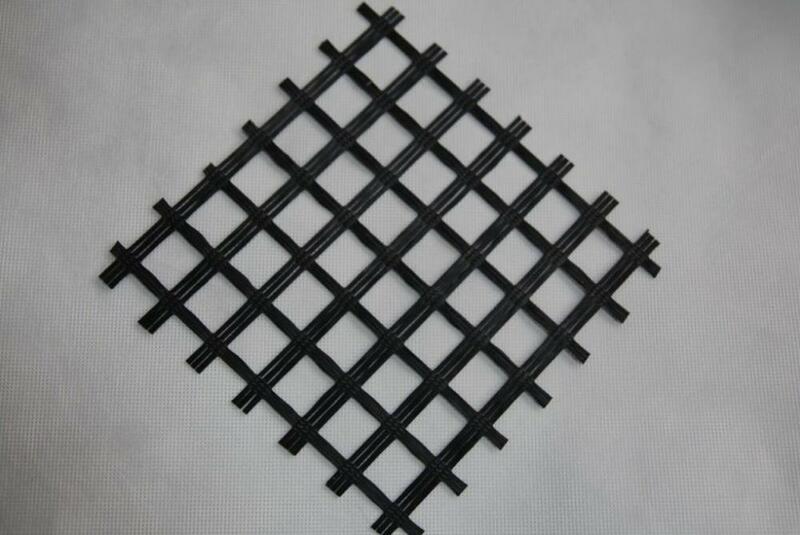 We are China Origin Factory of Asphalt Resistant Fiberglass Geogrid. If you have any question, please feel free to contact us.